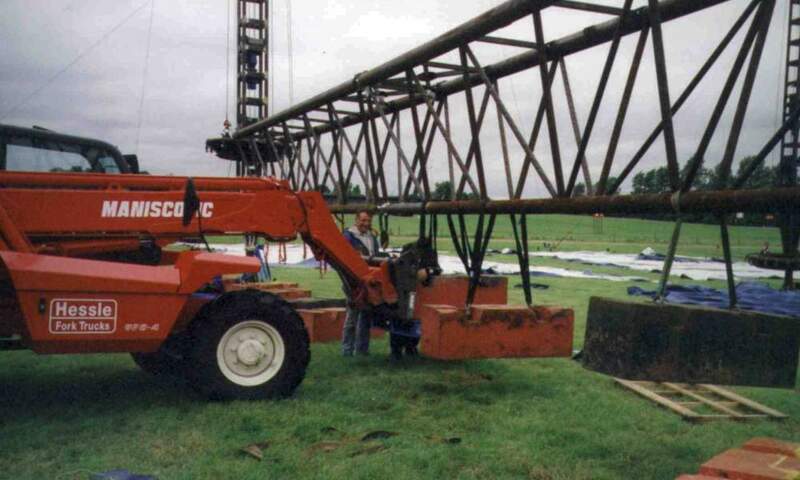 To ensure the safety of the crowds who attend events, it is a vital part of erection of Temporary Demountable Structures that the strength of components and anchors is verified. Special Structures Lab undertakes testing regimes for all forms of structure. We can also provide design check services.